The site will be incorporating a version of the Stories feature, which is now available on most social media sites, including Snapchat, Instagram, Facebook and even WhatsApp. YouTube has started to make the tool available to content creators whose channels have over 10,000 subscribers. However, there are some considerable differences between the version of the feature that will be on YouTube compared to the likes of Instagram. The first of which is that content added to this section of the site will last for up to seven days on the mobile app version of the site. This compares to the 24-hour duration on all social media versions of the feature. On YouTube, these Stories will be visible to both subscribers of these channels, as well as to other users, and they will make appearances in the ‘Up Next’ sidebar located next to a video. Furthermore, content creators who choose to make use of this feature will have the ability to respond to fans who have interacted with them via the tool, and these responses will then be viewable to everyone who comes across the original story. This means that fans can leave any comments or questions they have for the creator on these stories, with the creators being able to publicly respond to each. YouTube Stories was first announced back in November 2017, with a planned name of Reels. It underwent testing earlier this year and was rolled out to a few creators who were part of the YouTube Partner Program. As a result of these tests and trials, it is now being introduced to more creators. The focus of these stories in on community engagement as well as channel promotion. Examples of what content creators can share include behind-the-scenes clips, outtakes or teasers/trailers for future content to come to their channel. 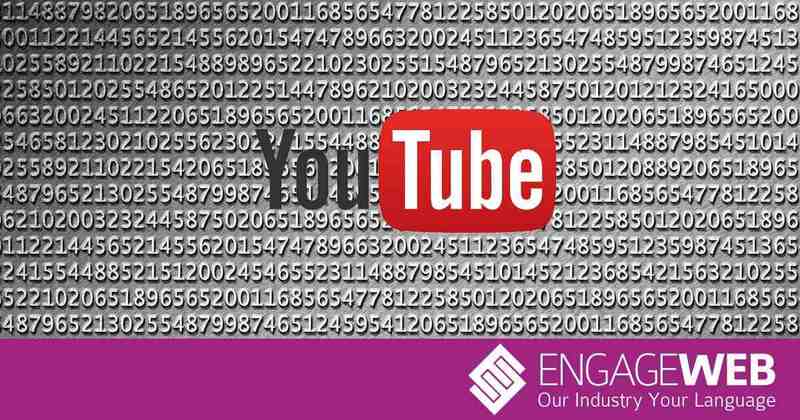 There has been some mixed reaction to the announcement, with some users believing that YouTube should be tackling other more important issues on the platform before introducing new ‘bonus features’. Some content creators have also raised concerns about it, with one saying that he’s not convinced about the feature, but can see some potential. YouTube has released a statement regarding the introduction of the feature stating that it had applied feedback it received from creators to make changes to its product with them in mind. For those eligible to use the feature, they can be accessed on the mobile app by tapping on the camera icon and by choosing the ‘Create Story’ option. Whether the feature takes off and becomes as popular as it has done on social media sites like Instagram and Snapchat will be revealed in time.